Asia’s first 777X customer has begun preparations for the introduction of their Boeing 777-9X. 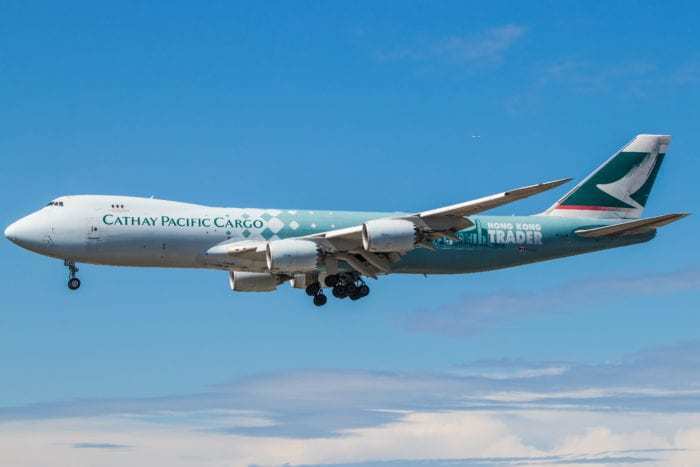 Cathay Pacific CEO Rupert Hogg says the airline is ‘already in discussion’ with Boeing and others on every aspect of the 777-9X aircraft, which Cathay is planning to roll out as part of the airlines’ future long-haul fleet. On December 20th, 2013, Cathay Pacific announced an order for 21 Boeing 777-9X aircraft as part of their future long-haul fleet strategy. The order is valued at more than $7 billion at current list prices. The 777-9X delivers Cathay Pacific with improved payload range capability and reduced operating costs, in addition to a significant reduction in carbon emissions. 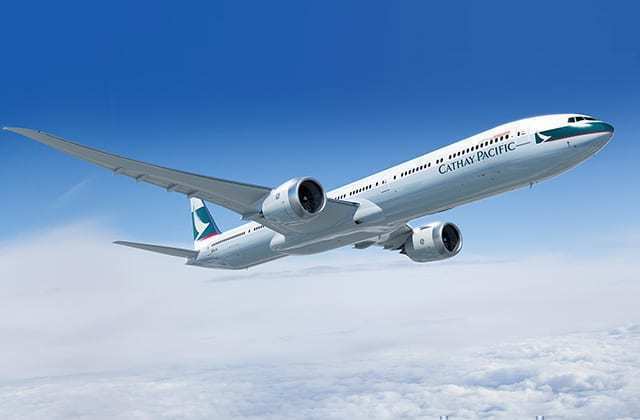 According to chief customer and commercial officer Paul Loo, Cathay is expected to receive its first 777-9X around June 2021. Deliveries will continue through 2024. Cathay Pacific’s 777-9 will feature a four-class configuration. Unlike the Airbus A350s used in their long-haul fleet, the 777-9 will feature a first class cabin. 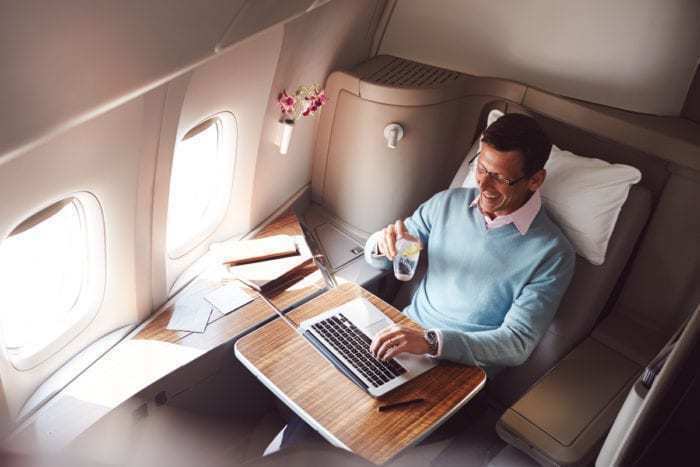 The 777-9 will receive a substantial upgrade to the soft product over existing first class seats, which are already undergoing a hard product refresh. “Part of that is refreshing the hard product, but my team and I are also working towards looking at the soft product, whether that’s food and beverage, the amenities, the duvets, so that you also enhance that overall experience for our most premium and special customers,”. With the capabilities that the 777X offers, it’s certain that Cathay would want to maximize the use of the aircraft by putting the aircraft on a route with a high demand each day. In my opinion Toronto, New York (JFK) and London would be the most likely routes for Cathay’s 777-9X. Each route receives several 777-300ER passenger flights a day, as well as the 747F which operates to these cities throughout the week. With the 777-9X offering high seat capacity and range capability, it will be interesting to see what routes the aircraft will fly. Also, it’s exciting to hear that Cathay will be putting an upgraded first class product onboard. 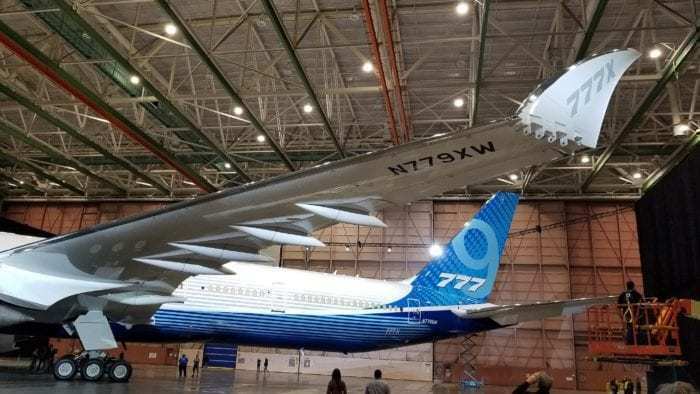 No matter how good the 777X is, there is no replacement for a 747F with its nose loading door. The nose load door is not always needed, but when it is you really need it you definitely admire its functionality. Along with the ones mentioned, it would be a perfect fit for the high volume transpacific routes like Los Angeles or San Francisco. Others may be Sydney or Paris.